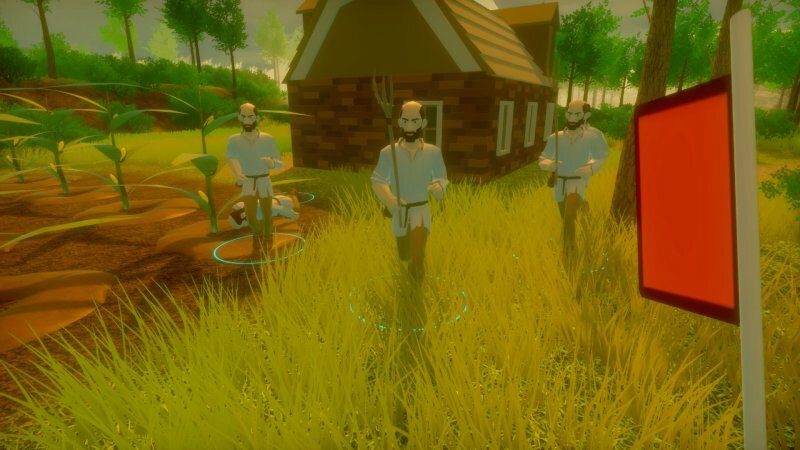 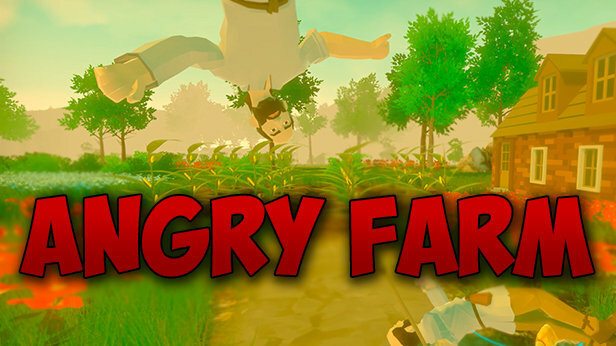 The Farm - is a way to survive in Angry Farm, improve it, gradually prepare for an attack or defense. 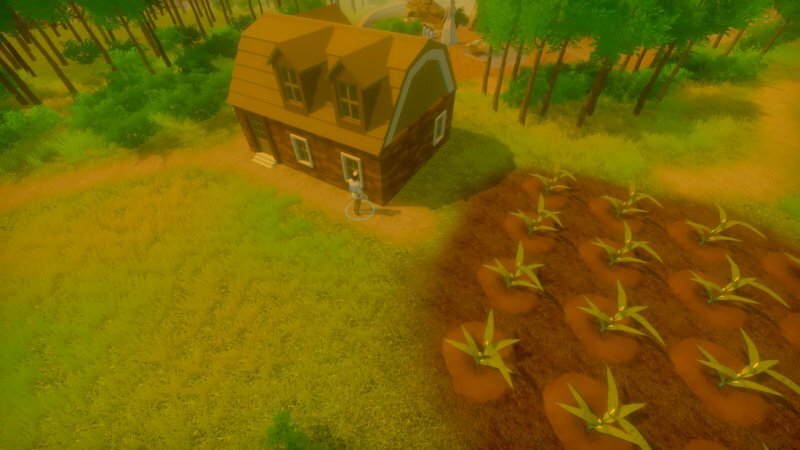 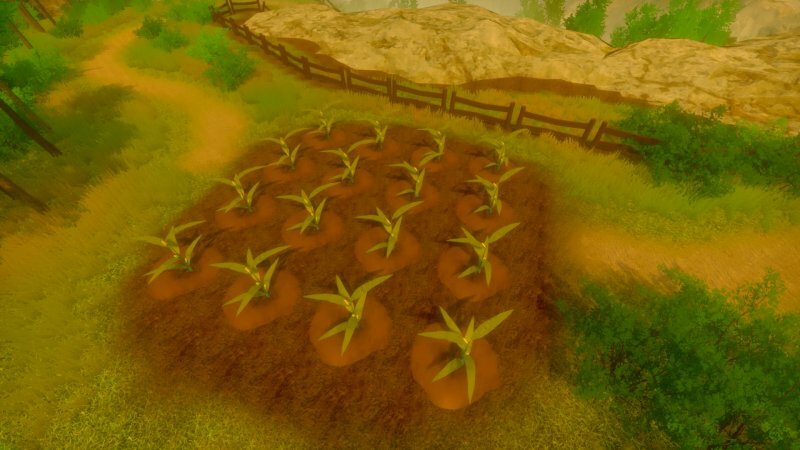 Plant plants, sell crops, improve the farm and prepare your army. 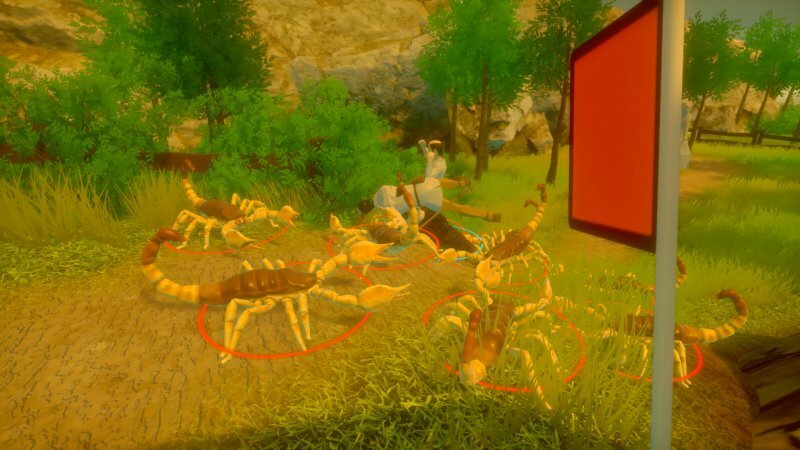 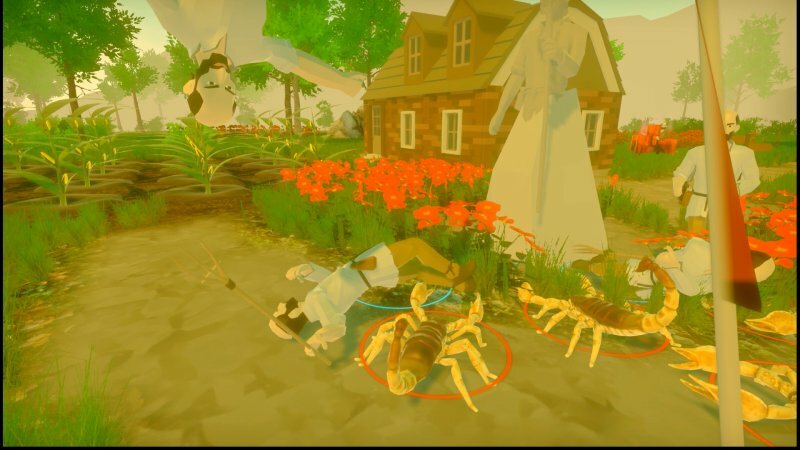 The army of animals wants to take your land and eat the whole crop!